Most of the world’s progress is instigated by the few pioneers and visionaries who break barriers, reach new distances, forge paths into existence. They are the few brave enough to challenge the accepted norms, who believe in the seemingly impossible and dedicate their time to bring their vision into the realm of the possible. Once they do this, they open the gates for others to follow — and follow they do. 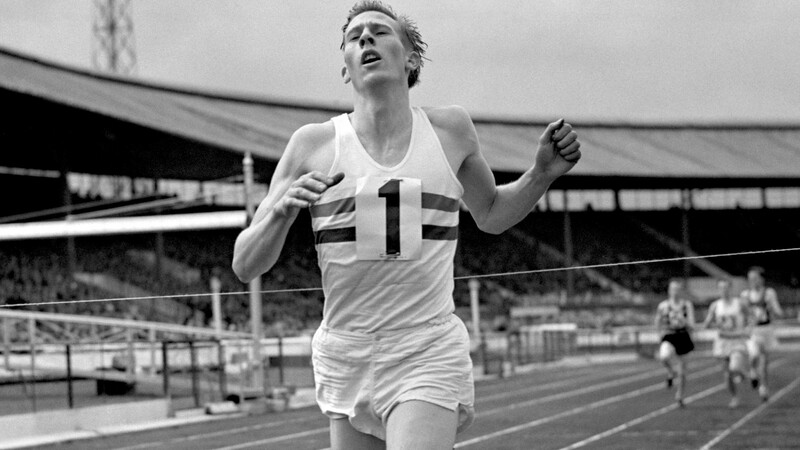 A powerful demonstration of this is the achievement of Roger Bannister, who in 1954, broke the 4-minute mile with a record of three minutes, fifty-nine and four-tenths of a second. Before Bannister had succeeded in creating this record, the prospect was considered not only dangerous but impossible. But Bannister did not limit himself by this way of thinking; he developed within himself an unwavering certainty that it was achievable; even though there was no evidence to suggest it. In fact, quite the opposite; there was a lot of evidence to suggest it wasn’t achievable as no one before him had succeeded in such a challenge. But his belief to the contrary allowed him to train for years with dedication and commitment to his end goal. On May 6th , 1954, Bannister’s remarkable achievement that defied all of the conventional wisdom of the time, created a new wisdom. 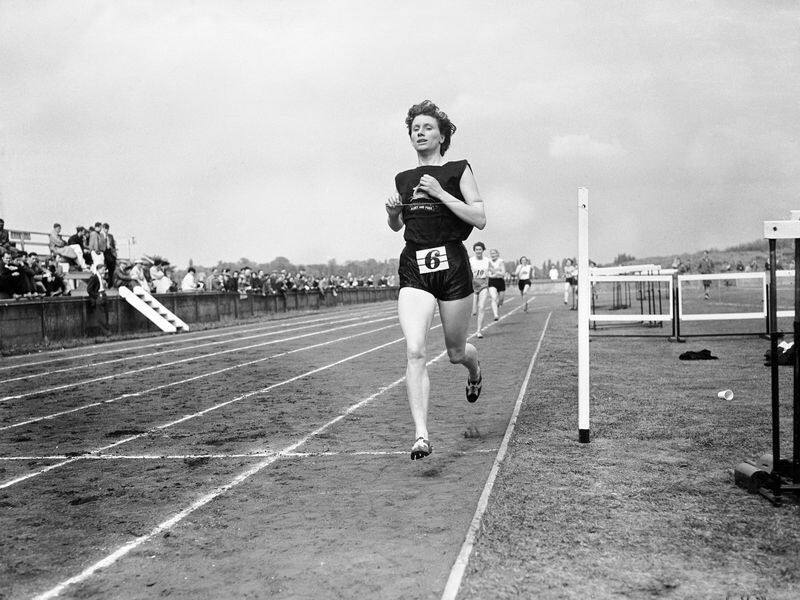 Once the 4-minute barrier was broken, people knew it was achievable; there was evidence to prove it! Just 24 days later, the barrier was broken again and in the last 50 years, more than a thousand runners have achieved this success. It was not that these runners had enhanced physical qualities from the runners who had tried and failed before them; they had enhanced psychological qualities. They had proof of the possible. Sometimes we do need to see it to believe it; if we are limited to stories of problems and failures, it can be difficult to see beyond them. We become trapped in a limited existence that is defined more by learning from what has not worked than from what has. The problem with this is that it is a slow way to learn. Granted, it provides invaluable lessons and may fire us up to want to do things differently, but it is not the kind of information that unlocks our own sense of potential. Without stories of progress, we are lacking proof, and so we are not psychologically equipped to contribute to this progress ourselves. In a recent interview on Ways to Change the World podcast on Channel 4, Screenwriter Richard Curtis said that “my experience tells me that everywhere in the world there are hero’s and brave people working to achieve extraordinary things”. Let us report on and learn from these brave people who are tackling the problems and challenges we face. These people who achieve extraordinary things do not accept the current standards; they break the barriers of “what is” and push beyond them to “what could be”. It is through learning from those who force progress into existence, that we too can realise our own potential to be a powerful force for good. 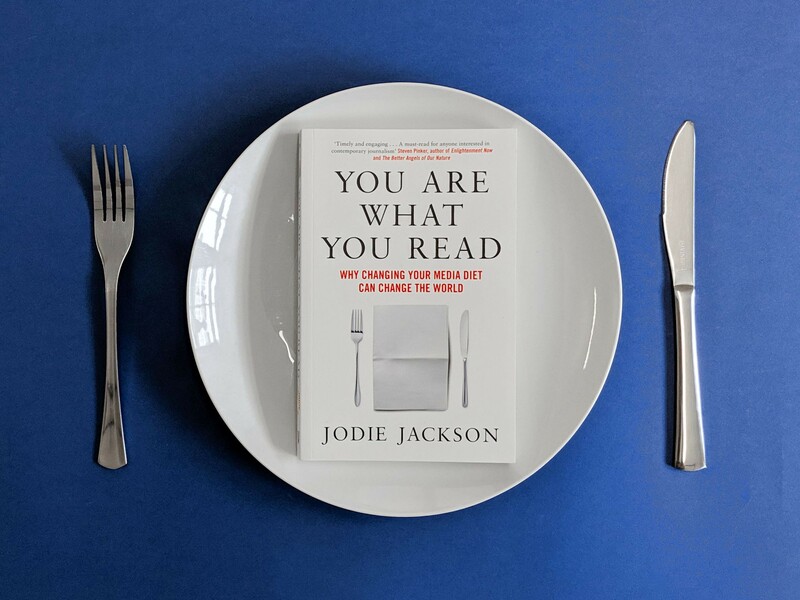 After 7 years in the making Jodie Jackson’s book You Are What You Read is launching this month. Combining the latest research from psychology, sociology, and the media, You Are What You Read builds a powerful case for including solutions into our news narrative as an antidote to the effects of the negativity bias. Impossible is running an exclusive giveaway where you can win one of the two books we are offering. Visit our Instagram page to participate!